Thomas, P.L. (2019). From Marvel’s Daredevil to Netflix’s Defenders: Is justice blind? In S. Eckard (ed. 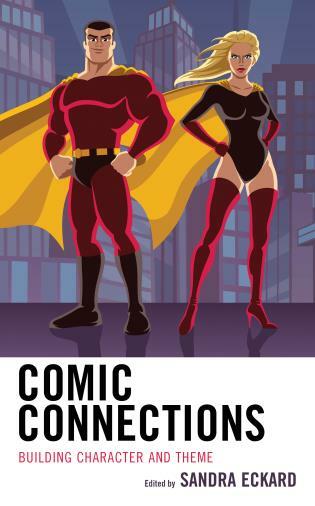 ), Comic connections: Building character and theme (pp. 81-98). New York, NY: Rowman and Littlefield. Thomas, P.L. (2018). Wonder Woman: Reading and teaching feminism with an Amazonian princess in an era of Jessica Jones. In S. Eckard (ed. 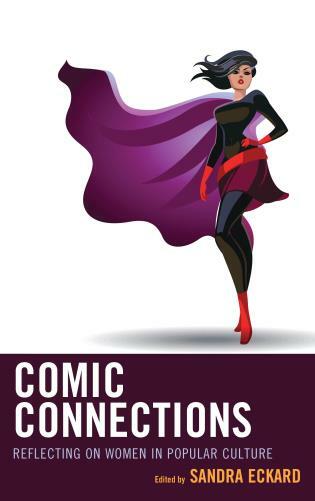 ), Comic connections: Reflecting on women in popular culture (pp. 21-37). New York, NY: Rowman and Littlefield. Thomas, P.L. (2017). Can superhero comics defeat racism? : Black superheroes “torn between sci-fi fantasy and cultural reality.” In C.A. Hill (ed. ), Teaching comics through multiple lenses: Critical perspectives (pp. 132-146). New York, NY: Routledge. Thomas, P.L. (2014). Adventures in adaptation: Confronting texts in a time of standardization. In Eds. 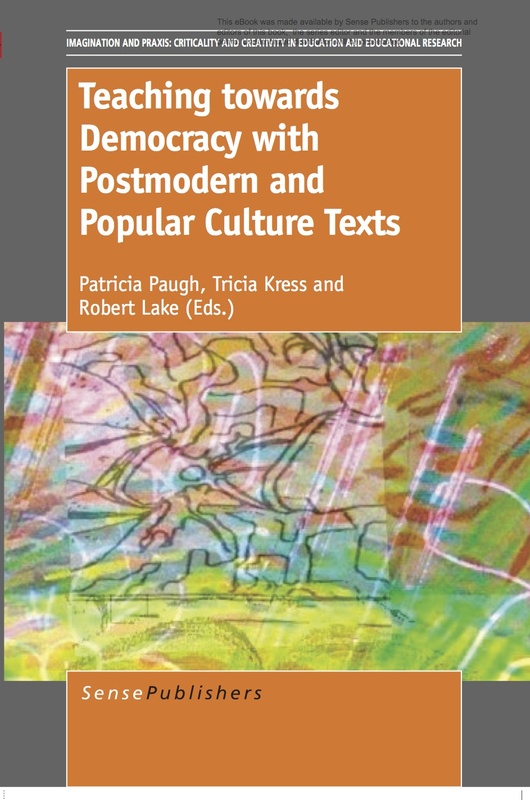 P. Paugh, T. Kress, & R. Lake, Teaching towards democracy with postmodern and popular cultural texts (pp. 7-20). Rotterdam, The Netherlands: Sense Publishers. —–. (2012). Daredevil: The man without fear; Elektra lives again; science fiction. [entries]. In Critical Survey of Graphic Novels: Heroes and Superheroes. Pasadena, CA: Salem Press. —–. (2010). Comics and graphic novels. [entry]. In S. R. Steinberg, M. Kehler, & L. Cornish (Eds. ), Boy Culture, vol. 2 (pp. 319-328). Santa Barbara, CA: Greenwood Press. See Comic Book and Graphic Novel blogs HERE.